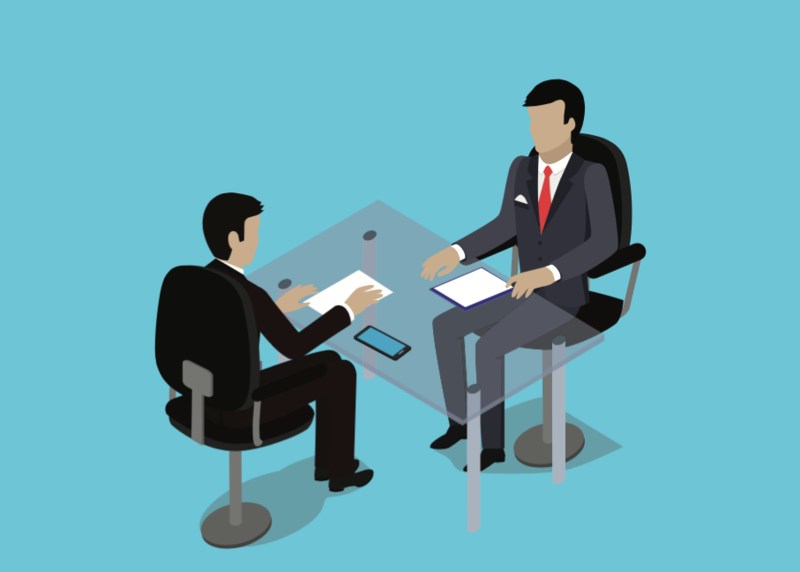 Recruiters and hiring managers know they face a recruiting challenge this year. With the tech industry’s unemployment rate at remarkable lows, qualified tech professionals have their pick of jobs—and no shortage of companies willing to pay for their talents. Successfully converting prospects into employees will require more than just a hefty salary and a few perks—recruiters will need to address some very real concerns that these professionals have about their industry. According to new survey data from DigitalOcean (PDF), some 63 percent of tech pros feel that automating workflows will present their biggest challenge over the next year. That beat out incorporating artificial intelligence (A.I.) and machine learning (32 percent), eliminating dependencies (26 percent), working with distributed teams (24 percent), and other (2 percent). Those concerns about automation should come as no surprise, considering how many companies have deemed the adoption of such technologies a high priority in the years ahead. And yes, while some professionals are concerned that automating workflows will eventually put them out of a job, a recent report from McKinsey Global Institute suggested that many technology positions will actually remain untouched. Meanwhile, a separate study from Puppet positions automation as actually helping high-performing DevOps specialists perform their jobs more effectively. Puppet’s data found that automated tools had taken over roughly a third of testing, configuration management duties, deployments, and change approval processes. That’s a good thing for high-performing employees, who can give up the drudgery of routine tasks in favor of more creative and strategic pursuits. When attempting to recruit these workers, a discussion about the ways a company is automating its core processes, and how that can translate into promotions and intra-company prestige, could go a long way toward pulling them to your side. In any case, discussing prospective employees’ current challenges and fears—and explaining what a potential employer is doing in terms of automation, A.I., and other cutting-edge fields—can go a long way toward attracting the talent you need. The problem with 99% of the Information Technology recruiters out there is that they simply have no clue what the skill sets are that they must find candidates for. Compound ineptness of most recruiters with inexperienced or completely obtuse hiring managers and especially HR lumps that don’t know the difference in skills either, and you can see how this becomes increasingly ridiculous for candidates, who spend their lives trying to learn and get ahead of the curve to actually BE a hirable candidate in the first place. Add to that the muddy waters of the H1-B scam and candidates can’t tell real jobs from fake ones, and the rigged game makes a career path in IT a complete waste of time. And NO RECRUITER is ever ever ever representing YOU, the candidate, please never forget that. They never ever represent the candidate, even though that’s the pitch, RECRUITERS ARE WORKING FOR THE COMPANY HIRING YOU, NOT YOU. Until the tech industry gets rid of the H1-B scam, and it’s multitude of scammers who equate the tech recruiting business with real estate flipping, we’re into more of the same BS we have right now. The scariest part is that the United States will eventually lose more and more intellectual capital that is gained through experience of actually working with the technology, by giving it away to people that are only here to make money and send it back to India or other countries. They couldn’t care less about what happens next, like locusts they fly on to the next field, wrecking, consuming and ruining the crops as they go. If the only people that can run our technology are a bunch of guest workers we are headed towards a complete collapse of our intellectual and innovation capital that is uniquely fueled by our crazy loony democratic republic and it’s ideas about ‘anybody can make it in this country if they want to’, all that go-west-young-man stuff. There used to be an American Dream, but not now, and especially if IT continues to degrade and dilute our technology capital. And think about this: If you continue to systematically remove our citizens from even being able to apply and get a job in our very own markets, in our very own cities we live in, you will see an eventual uprising. This is not a sustainable path. Managers, “management et al” are responsible for the future–YOUR FUTURE–but only if you don’t stand up. If you care, stand up and tell your company to stop the H1-B abuse and stop enabling bad management.